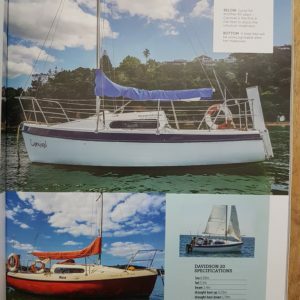 The Mac 420 is ideally suited for first-time family boating needs, with the added feature of high sides providing security when in a heavy seas and with a young family on board. 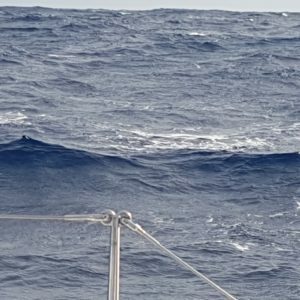 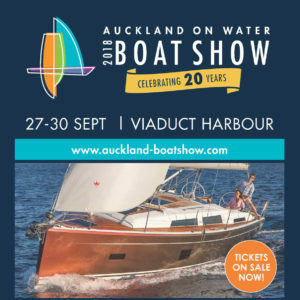 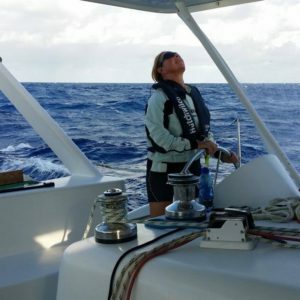 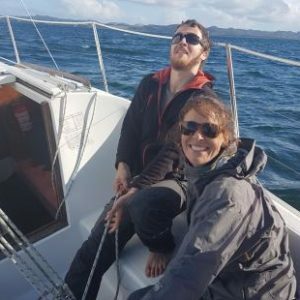 We were lucky enough to have Alexia Russell, Auckland Journalist join us for an off-season winter weekend, she wrote an article on her experiences which we think captures the joy of sailing here in the bay during the quieter months. 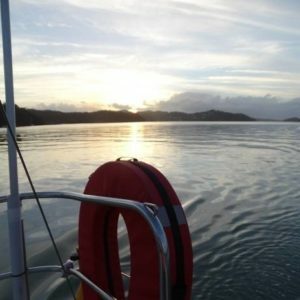 We’re going to be offering our sailors an opportunity to sail in company with the support of a lead boat this summer. 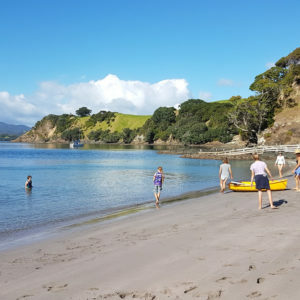 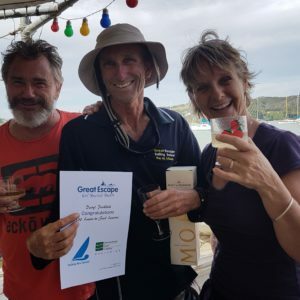 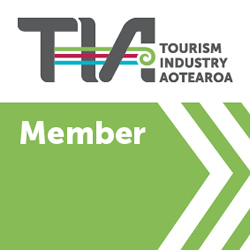 The Fun Flotillas are a new sailing holiday opportunity for Great Escape sailors and we think they will be very popular, so does Tourism Industry Aotearoa. 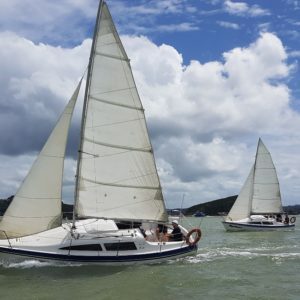 We are very proud to now be accredited as an IYT Partner School for their recreational sailing courses up to International Bareboat Skipper Sail, with ICC (International Certificate of Competence). 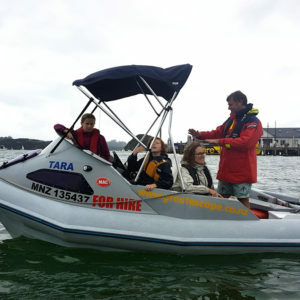 Our inaugural Bay of Islands WOW (Women on Water) Weekend was deemed a success by all who participated.